I said something today again that I have said a few times before when describing why I really wanted the extra 3 months maternity leave. I felt we were robbed of the first 4 months of our time together, so now we are making up for lost time. I know it sounds harsh, believe me my eyes are glazed writing it. What I have been referring to was the days my little baby cried sore, day to night, every day. Now I knew that it wouldn’t be the exact same as my time off with Bella, we spent everyday at different baby classes and coffee dates, this time I would have a toddler in tow and things wouldn’t be as simple. 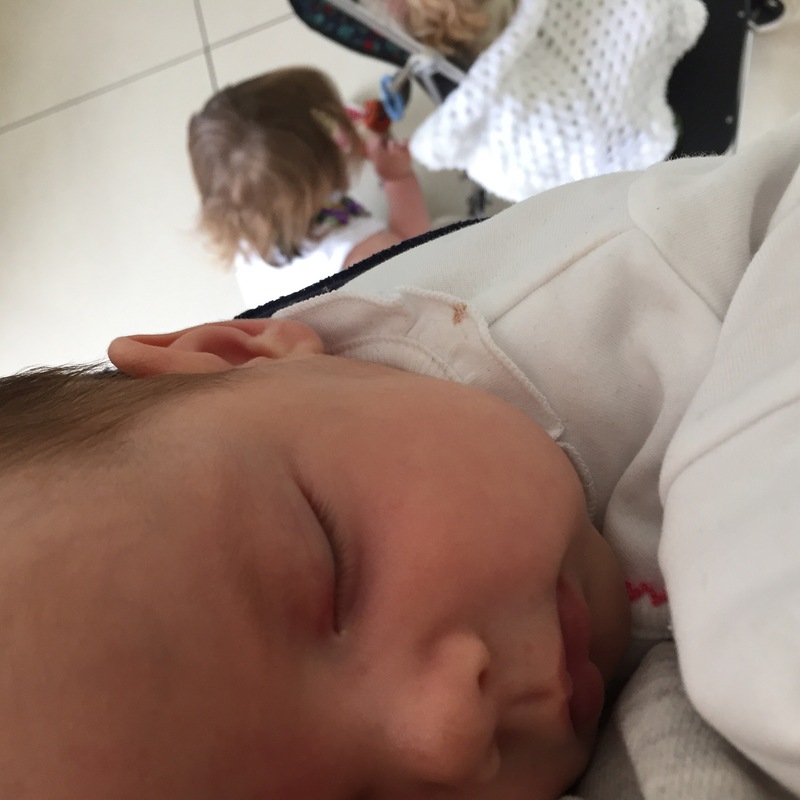 I also knew that no two babies will ever be the same but I didn’t expect how something like reflux could change even the simplest of tasks like getting out of the house to the shop. If there was no milk, I would rather have black coffee than attempt a 3 minute drive to the shop with a screaming baby. I have always been more than grateful for where I have been brought up but the time off for maternity leave that our government has given women the option of taking, whilst protecting their careers is one that I am extremely grateful for. I read a blog post by The Milk Meg recently (you can read it Here) that described her sister having to go back to her full time job when her baby was only 8 weeks old. As I read it I felt every emotion for that lady, in the US why is this extra time not an option? I could barely unlatch Annie for long enough to pee never mind work. I couldn’t help but think time and time again how thankful that I am that it was me that held, bounced, rocked and fed her through that time when she needed me most. I did not HAVE to give her into the care of another and when she was like this there was no where I would rather be and no person I would rather her be with (don’t get me wrong I also craved the odd 1 hour break). We may not have got to all the classes that I got to take Bella to but we were right where we needed to be, together. Now thankfully the reflux has passed but mummy’s arms are still the best, her little face lights up when I walk in to the room and when I lift her up she throws her arms so tight around my neck and humps her wee bum in to be as close as possible. I have no doubt that she loves me, that she feels comfort with me and that I can soothe her like no other because that’s what she is used to. All those early months of spending time holding and soothing my baby has built the best foundation of our relationship and she knows mummy is there whenever she needs her. 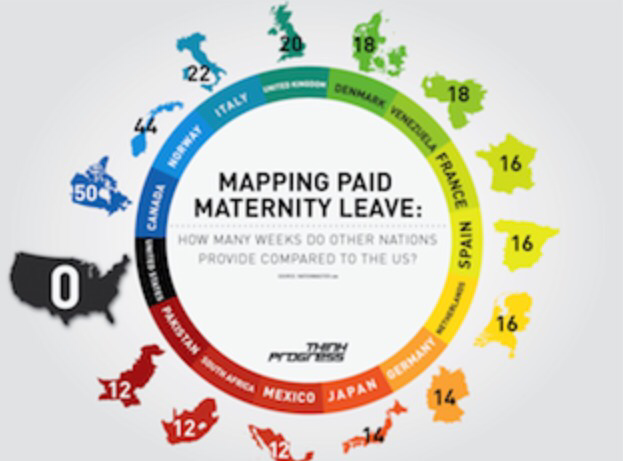 I googled ‘Maternity leave’ and this was the result. 1. a leave of absence for an expectant or new mother for the birth and care of the baby. I care for her every single day and night, everything else is just add ons or extras that I admit I totally bought into, babies don’t need these and won’t remember them. Bella waiting at the carseat but Annie staying in the only place she was content. So I will no longer say I have been ‘robbed’ of any time and I am making a point of not talking about ‘lost time’ because in that time we really found each other and built the best relationship. I held and comforted Annie when she needed me and even the times I wanted to tear my hair out I would put a wrap on and wear her so she was right where she needed to be. Now we are doing lots of fun thing, making new memories and I have settled myself that those early days were still spent the way they needed to be, we were together. It was an added bonus I got some more time with Bella too. Tomorrow when I meet with my manager and I am asked how my time off has been, I can reply that it was perfect. In those moments it may not have seemed it but now, in hindsight I know it’s where we needed to be, doing everything we needed to be doing and most importantly, together. I have read this and it really resonates with me thank you so much for writing it. My son was poorly and in special care for a few weeks after being born and then we had months and months of testing, hospital visits etc before he was diagnosed with a rare liver condition. 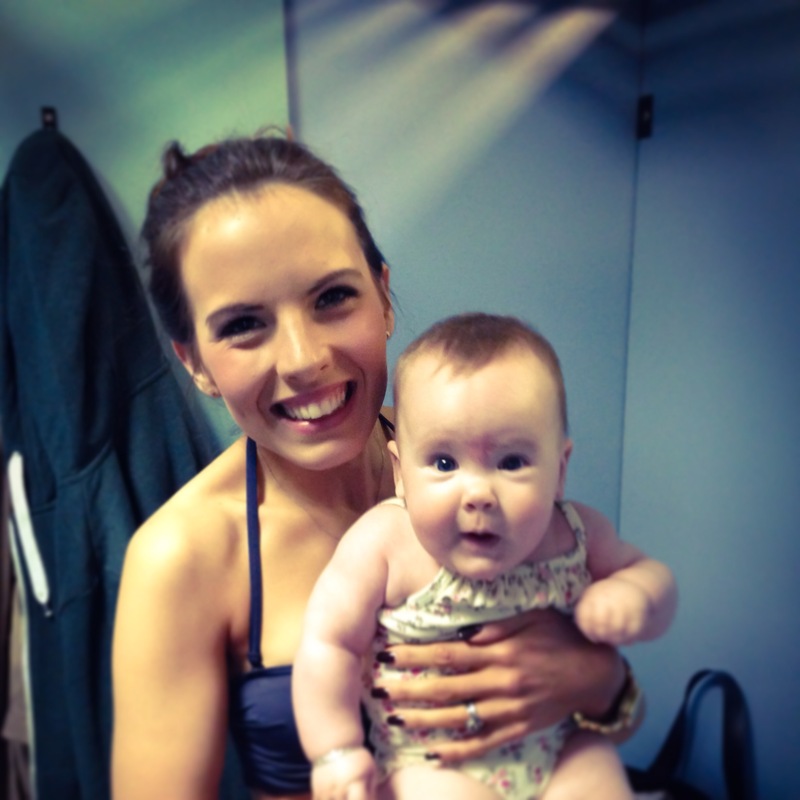 It’s been a tough time and I felt robbed of my ‘perfect’ maternity leave- during pregnancy I naively just expected the same again as with my first son- lots of coffee dates, baby groups, eating cake! It was so different this time but reading this has helped me to have a different perspective on it. I’ve been with my baby every step of the way, I’ve cuddled him and rocked him and soothed him after every blood test, every bout of teething, through sleepless nights. I am going to remember it was our perfect, we were together and have a wonderful bond now thanks to the time I got to spend with him. He is 8 months now, well and full of beans.